Mary LaRocque and Marlin Travel will be celebrating their 10th Anniversary on Thursday, August 14th from 10-2 at their location in the Heritage Plaza, 550 Lansdowne Street West. There will be lots of activities of interest to the kids and a BBQ with all proceeds going to the Kawartha Komets. Please click here to view a poster with all the details. 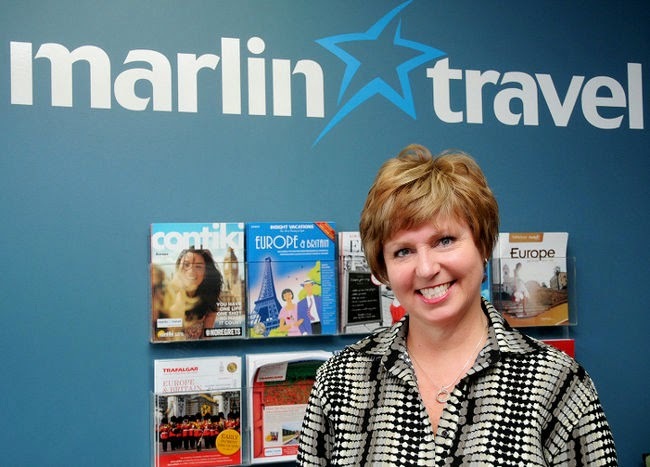 CONGRATULATIONS, Mary LaRocque and Marlin Travel. Thanks for your ongoing support of the Kawartha Komets.